Uber has confirmed it concealed a hack that affected 57 million customers and drivers in 2016. The breach was hidden by the company which paid hackers $100,000 to delete the data. According to Bloomberg, which first broke the news, Uber’s former CEO Travis Kalanick knew about the breach over a year ago. The hackers found 57 million names, email addresses and mobile phone numbers, the ride-sharing company said. Within that number, 600,000 drivers had their names and license details exposed. A resource page for those affected has been set up. Drivers have been offered free credit monitoring protection, but according to Uber’s statement, affected customers will not be given the same. “None of this should have happened, and I will not make excuses for it,” he added. In the wake of the news, Uber’s chief security officer Joe Sullivan has left the company. The company did not confirm precise details of the hack, but according to Bloomberg‘s report, two hackers were able to access a private area of Github, an online resource for developers. From there it is understood they found Uber’s log-in credentials to Amazon Web Services. AWS is a cloud computing service used by companies to store data. 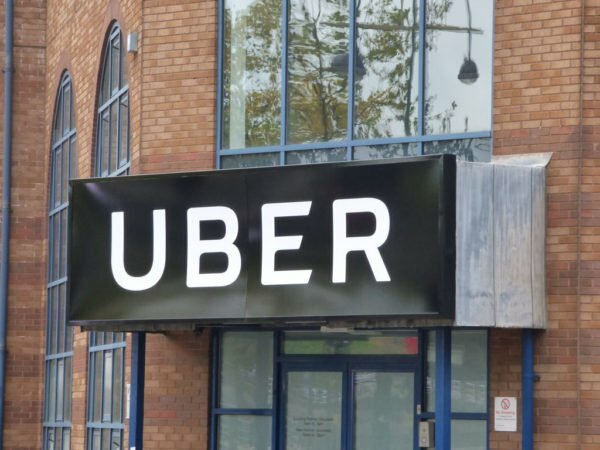 In January 2017, Uber was fined $20,000 for failing to disclose a considerably less serious breach in 2014.